One of the smartest suspense debuts since A Simple Plan. "A wonderfully moody and atmospheric story reminiscent of the masters of the noir mysteries. Tightly plotted, sophisticated, and engrossing, this is a winner" (Nelson DeMille). 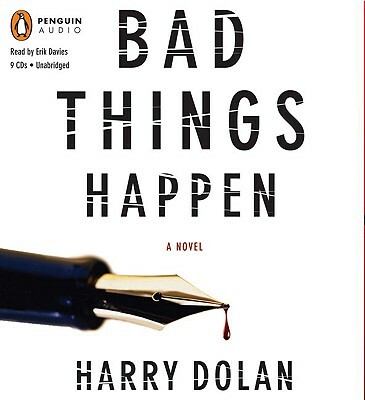 Harry Dolan graduated from Colgate University, where he majored in philosophy and studied fiction-writing with the novelist Frederick Busch. He earned a master's degree in philosophy from the University of North Carolina at Chapel Hill and currently works as a freelance editor. He grew up in Rome, New York, and now lives in Ann Arbor, Michigan, with his partner Linda Randolph.